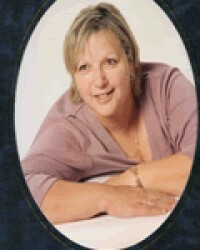 Gaile is a fantastic Clairvoyant, Clairsentient, Clairaudient and Medium. She is honest, exciting to speak to, vibrant and passionate to give you a fabulous reading. Gaile has helped many clients find a real sense of peace with loved ones that have passed over. She will charm you and put you at eae with her sensitivity and comforting nature. Gaile is also a well respected clairvoyant who really knows her stuff when dealing with relationship issues. From the UK call: 0207 111 6304 and from the US call: 1877 608 3731.